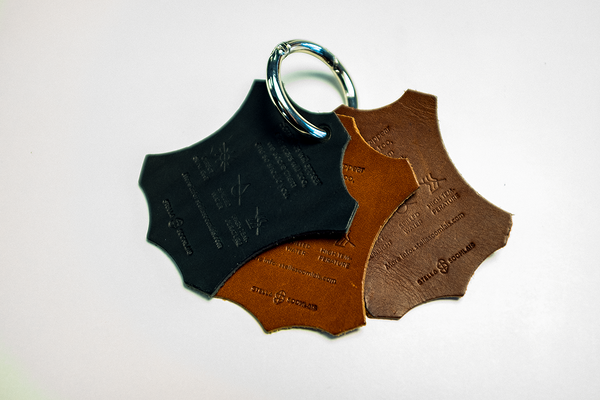 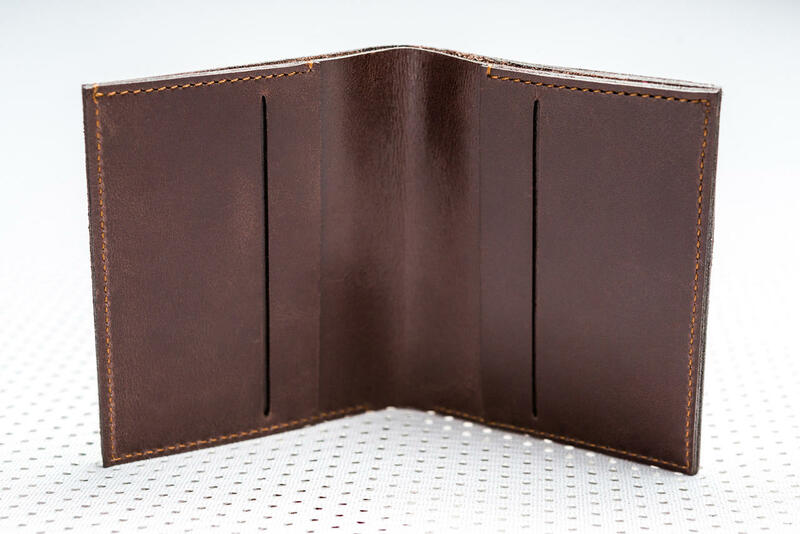 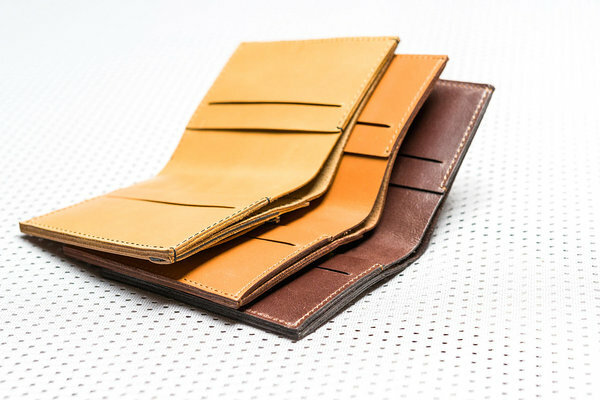 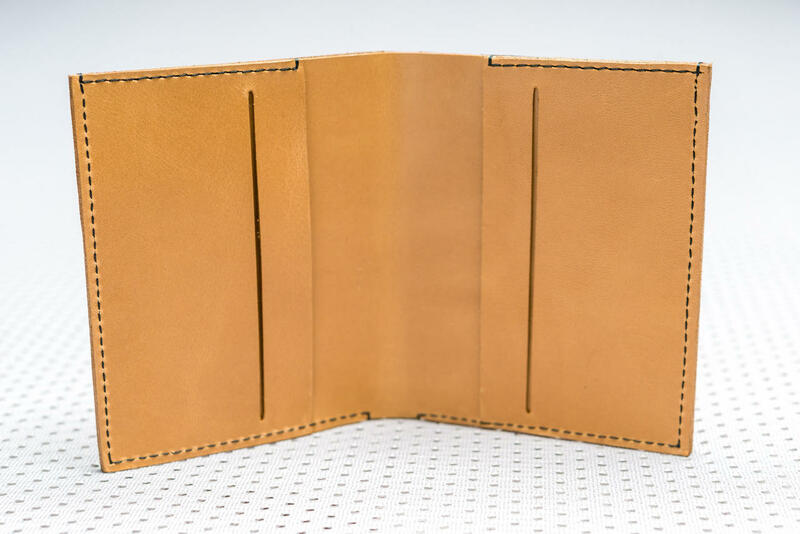 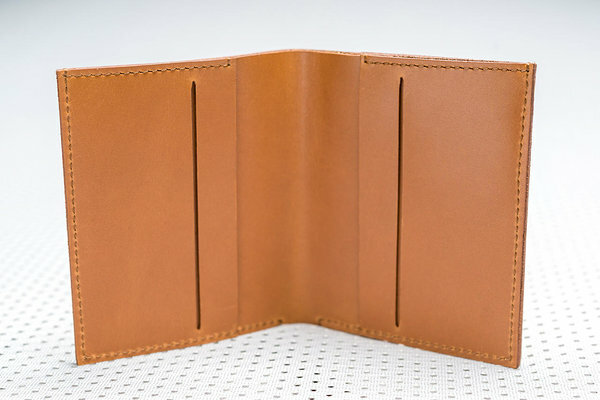 A wallet for those who love simplicity and don’t care much for carrying around change. It takes up minimum space in your pocket, but still manages to fit all the essentials! 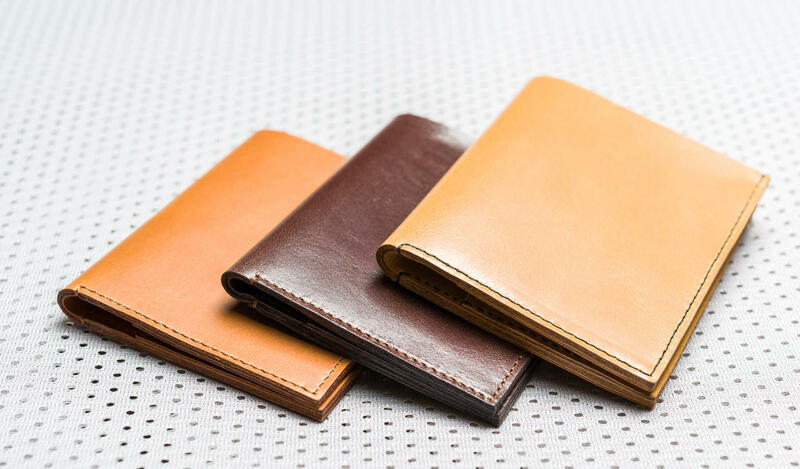 Shipping: These wallets are made to order and will be shipped in 5 days (basic colours) or in up to 12 weeks (other colours).